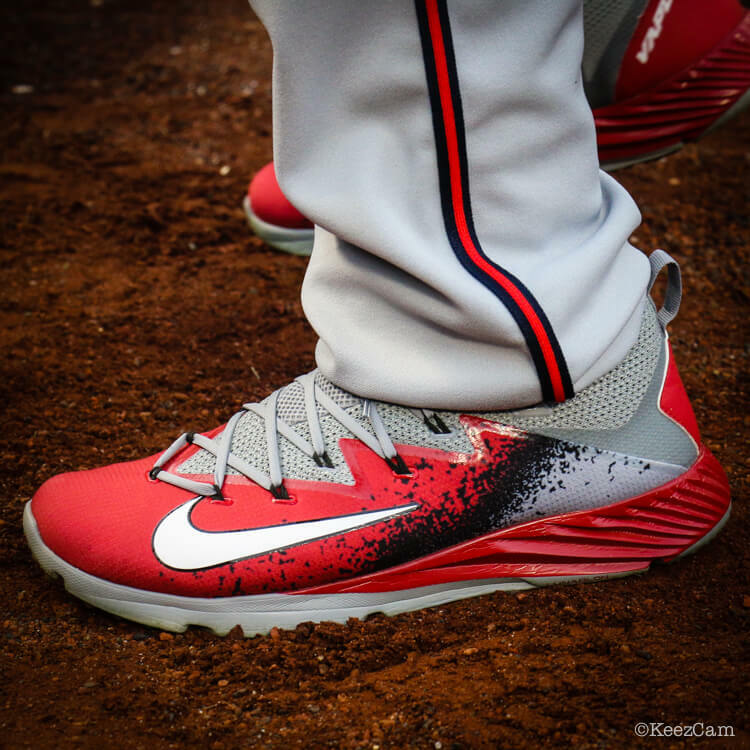 Kemp's turfs are insane exclusives from Nike that take a “lacrosse” turf sole with the baseball Ultrafly upper. 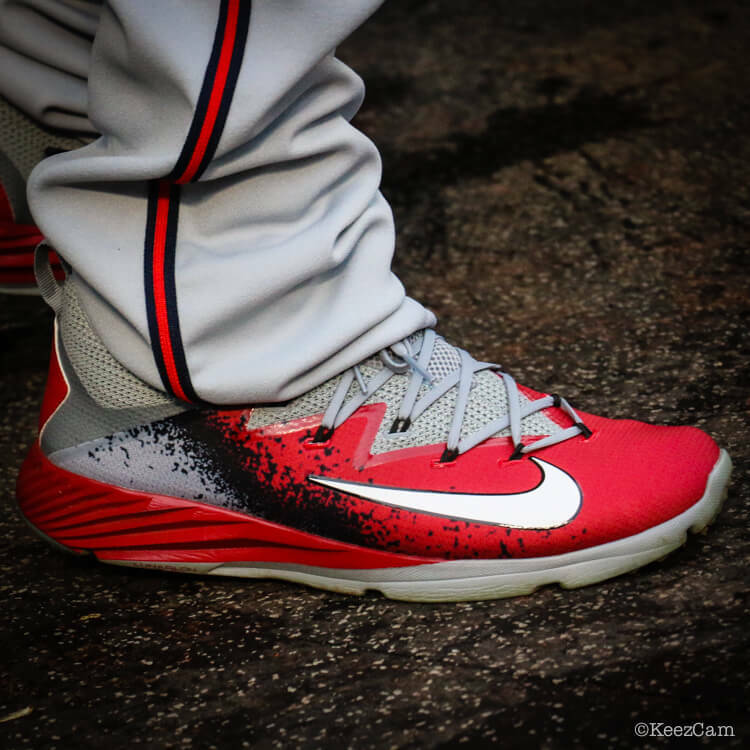 What comes out is the dirtiest turfs we've seen in 2017. In my opinion, there is no such thing as a lacrosse turf or a baseball turf. They're turfs. If you like the Vapor Speed (at the link) as a baseball turf, I'd go for it. As for the Ultrafly as a turf, we can only hope that happens. Off-field baseball swag like you read about. 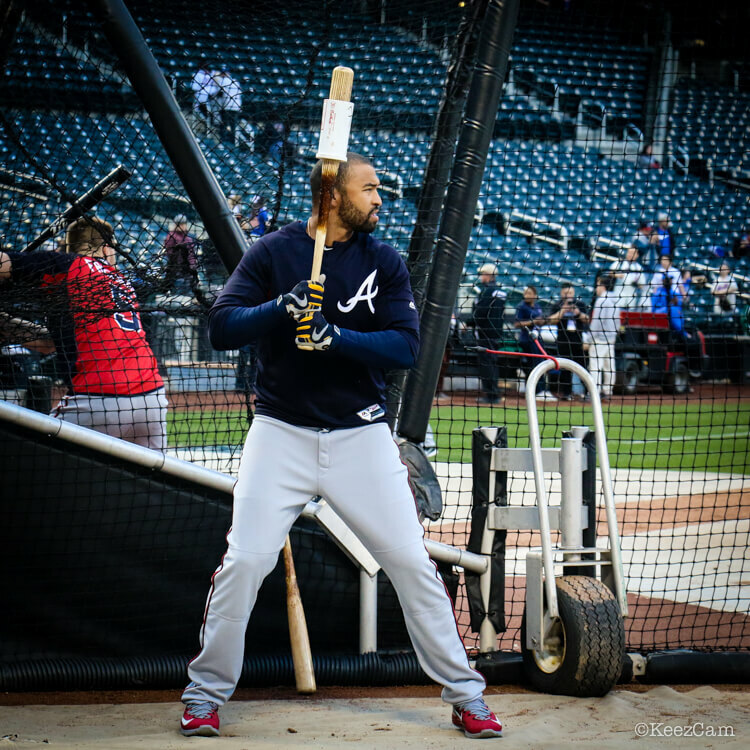 Categories: Gear, Outfield, Turfs, San Diego Padres, Matt Kemp.